In effect, 14:30 on Saturday is high noon for joint leaders Manchester and second-placed Otter in their bids to win the women's Super 5's. Neither can afford a slip-up with third-placed Coventry waiting to take advantage. Although they come into the final weekend leading the table, Manchester actually have to win either of their games and draw the other (at least) to pip them for the title, because they play both Otter and Coventry, and their opponents also play non-contenders at the weekend. Manchester have four players in the top six scorers in the Super 5's in Isobel Howe, Stephanie Whittaker, Anya Clapperton and Honor Grimes. Coventry's Kimberly Watson is currently the leading scorer in the division with 24 goals, one more than Otter's Cecily Turner. What are the British Water Polo League Super 5s Finals? 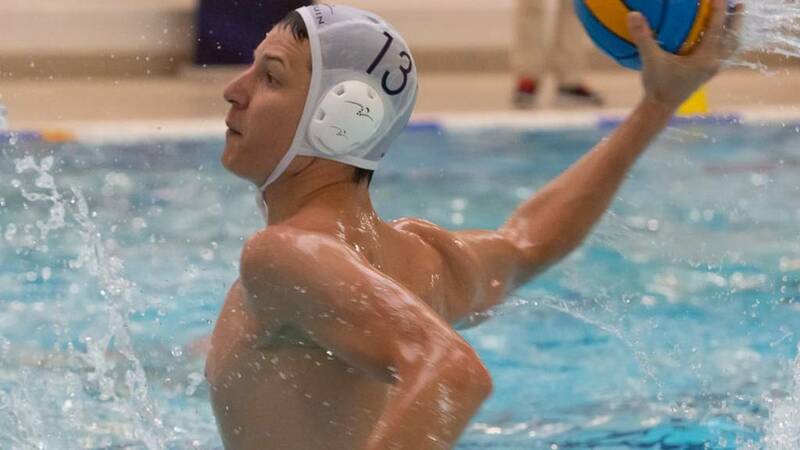 The finale of the British Water Polo League Super 5’s take place at Lancaster Salt Ayre between 23-24 March. Five men’s and women's teams have been competing against each other across four previous weekends with this being the last. Manchester have already won the men’s title, as Solihull, Invicta and Cheltenham all look to finish behind them in second place. In the women’s Super 5’s it is all still to play for as Manchester, Otter and Coventry battle it out to claim the title with Liverpool Lizards and Caledonia towards the bottom of the Super 5’s table. Exciting to watch and a lot of fun to play, this dynamic game requires three basic skills: swimming, treading water and passing. Expect plenty of physical contact, referees blowing their whistles a lot and teams trying to outscore each other. There are more than 300 water polo clubs in the United Kingdom. For details of where you can play, visit Swim Ulster in Northern Ireland, Scottish Swimming,Swim Wales and British Swimming. Find your local water polo club in England, Wales, Scotland and Northern Ireland. You can also share your story and inspire others!